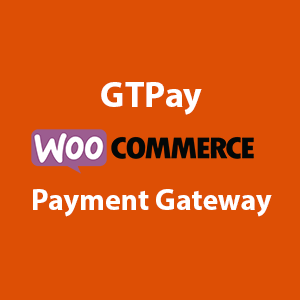 GTPay Woocommerce payment gateway allows you to accept payment on your Woocommerce powered store using Guaranty Trust Bank (GTB) GTPay payment gateway. Accept payment using GTB Internet banking transfer. 100% compliance with GTB User Acceptance Test (UAT). I will help out with the User Acceptance Test (UAT).